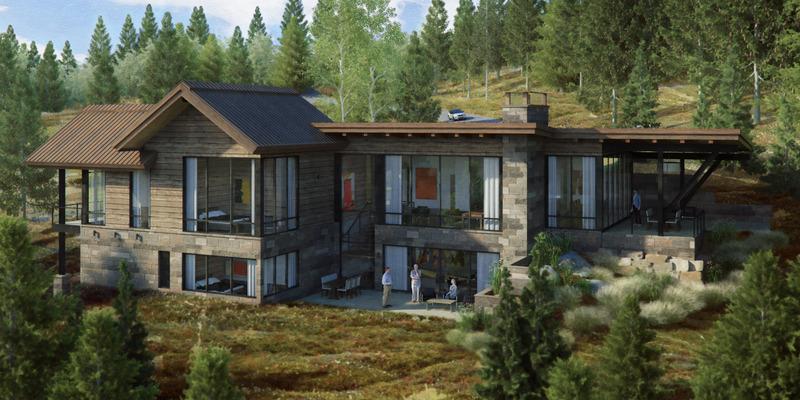 S & L Ranch is a Mountain Modern home located in Big Sky, Montana’s picturesque neighborhood of Beehive Basin. 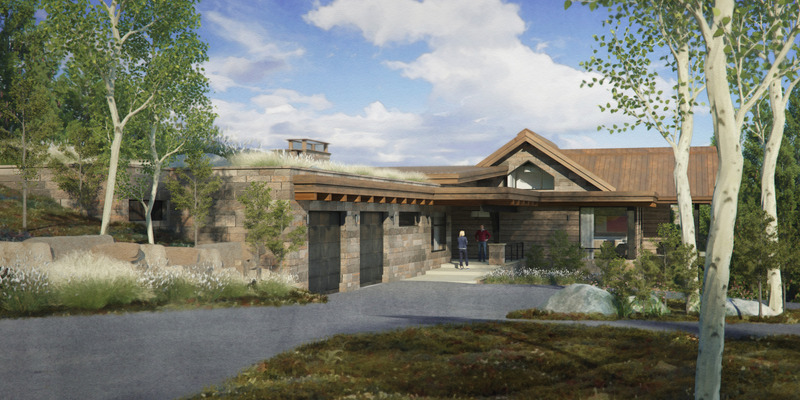 The residence is placed on a unique site overlooking the ridge line to take advantage of the stunning views including surrounding peaks and down the Gallatin Canyon. The home, which entered on the main level, opens to large glazing as you continue through. Because of its location on the slope, the lower level is also able to maximize views with a walk out.